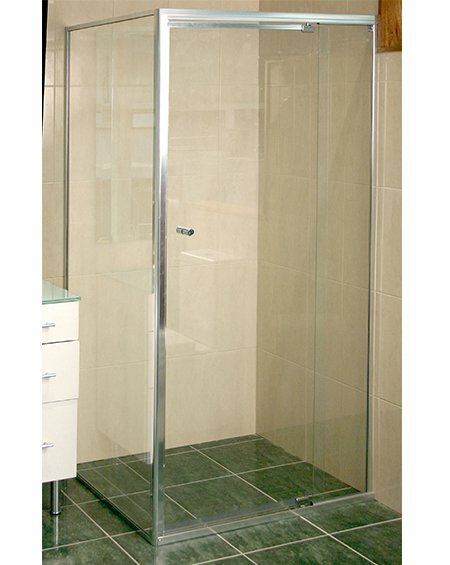 Kewco Mirage designed specifically for use with 6mm toughened glass, has a unique pivot design that allows for a totally frameless door. 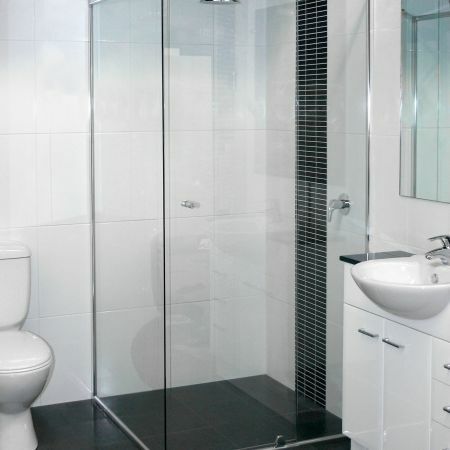 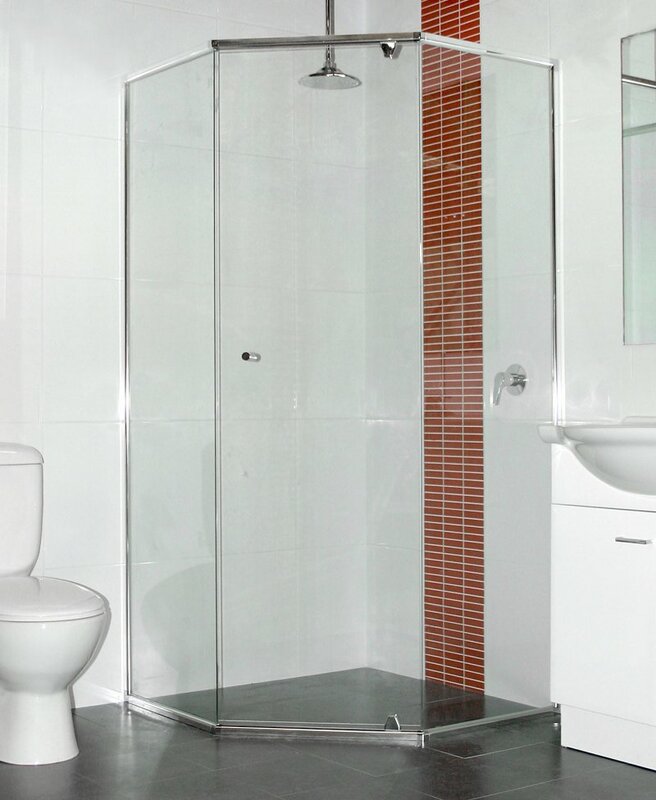 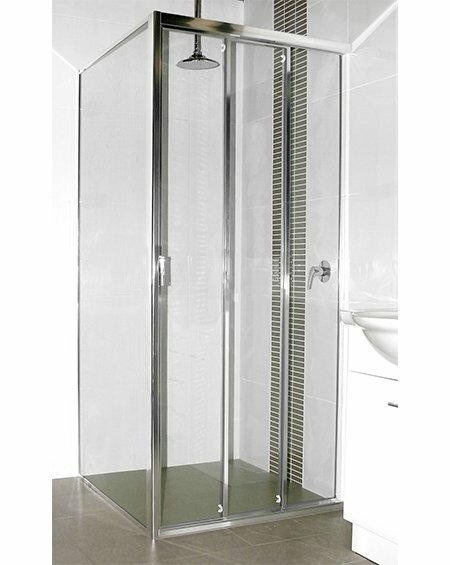 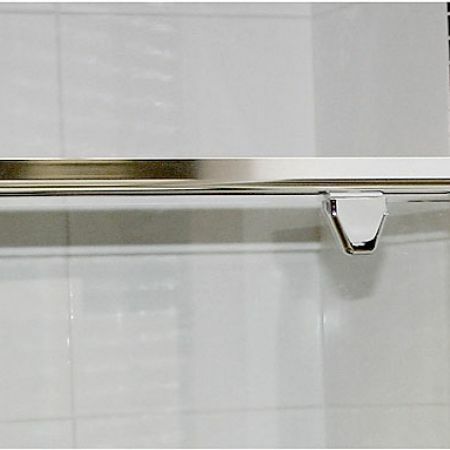 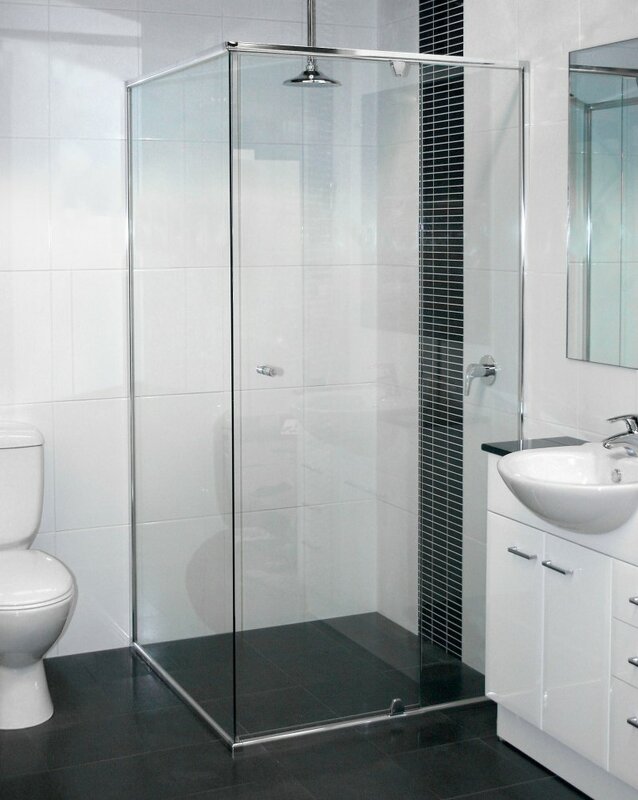 Utilising a stainless steel pivot pin, the Mirage Shower Screen System features a positive close low friction design mechanism, providing the benefit of whisper-quiet and trouble free operation. 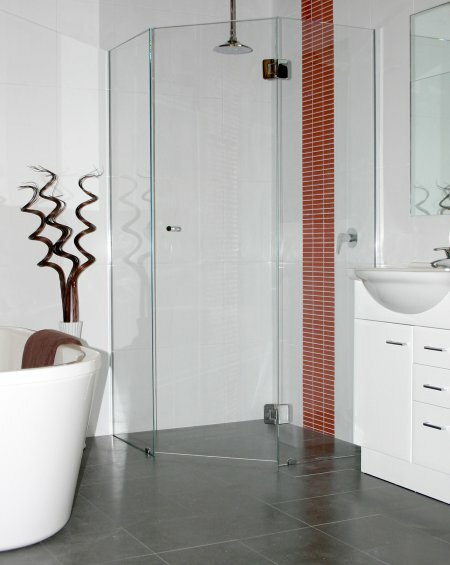 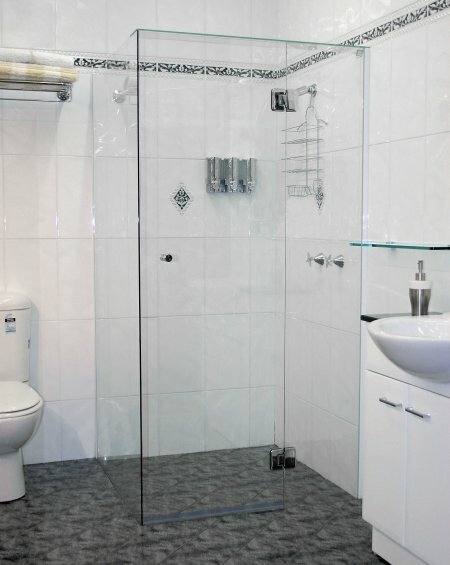 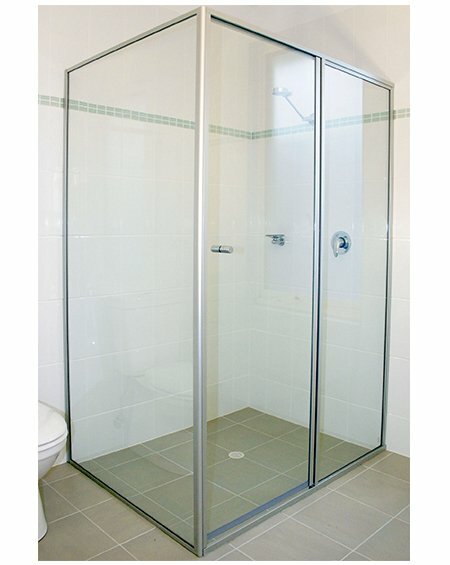 The plated corner stakes finish off the look of this perimeter framed shower screen. 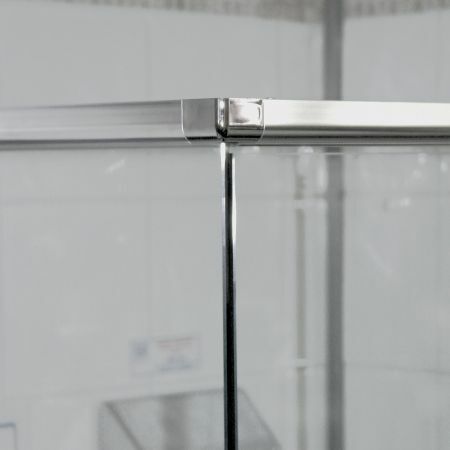 The lowering effect of the design automatically reduces the gap between door and sill on door closure, which further assists with the minimisation of external splashing and improved water resistance.